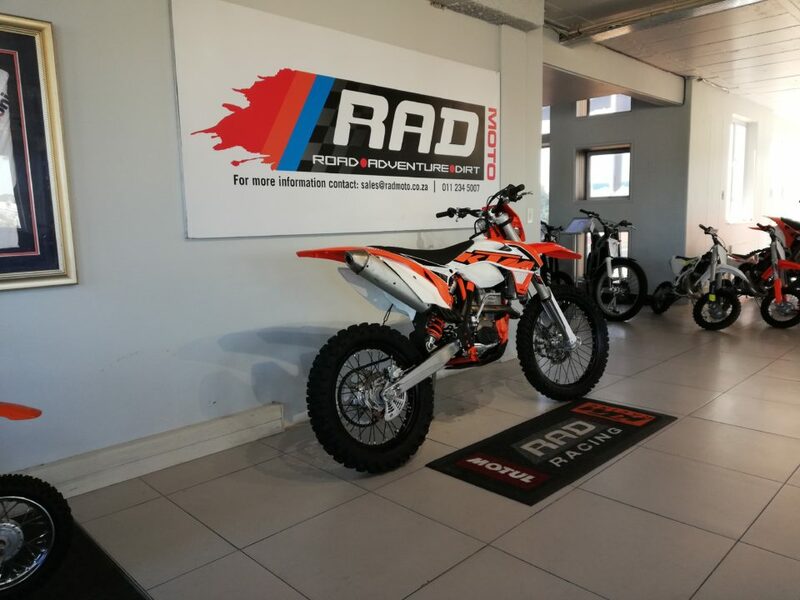 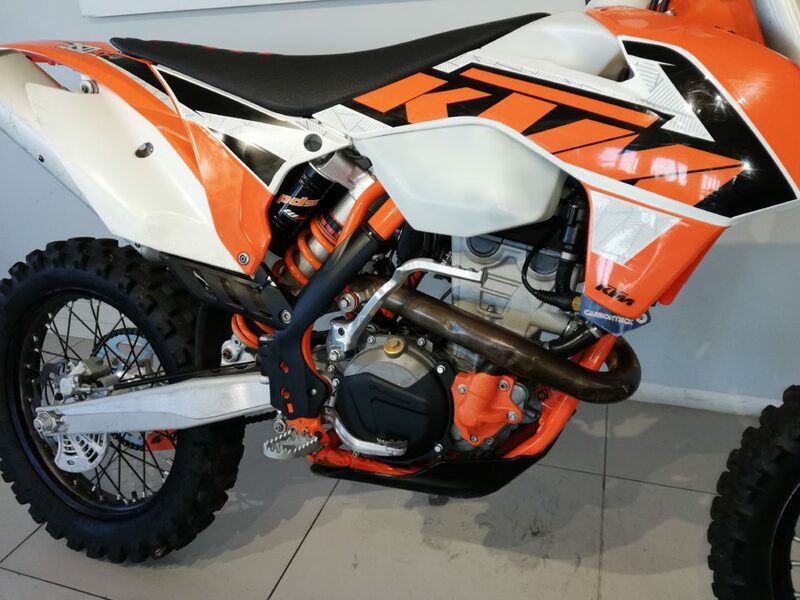 2016 KTM 350 XCF-W with only 120hrs for R64999. 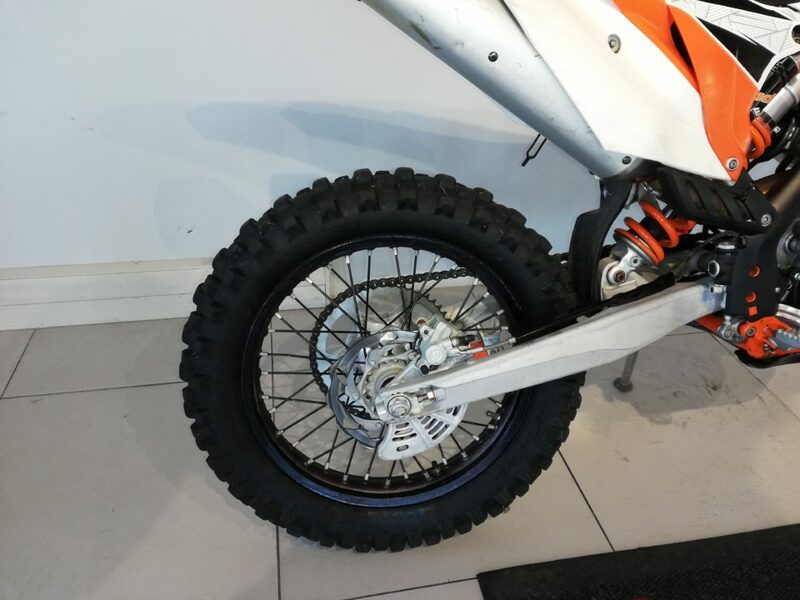 All the protection you can thing of such as: disc guards, bash plate, radiator braces, radiator fan, bash plate and more! 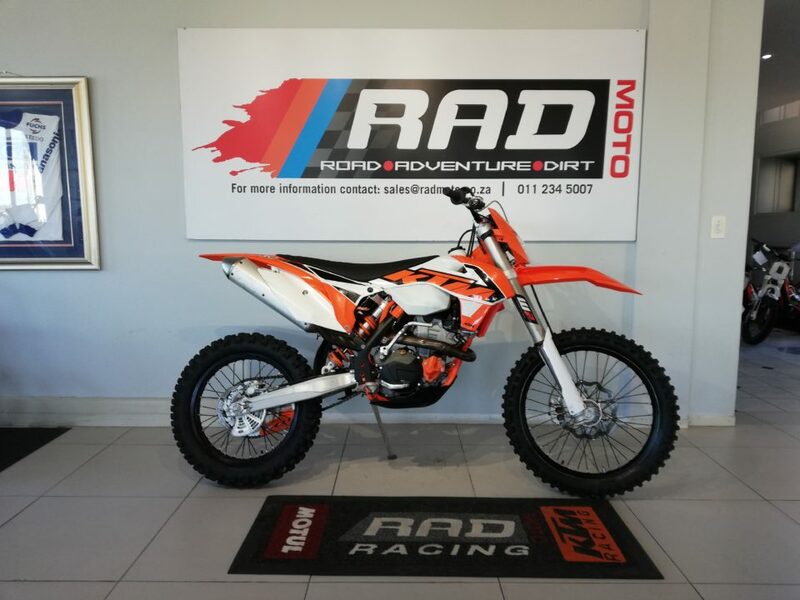 Finance available and trade ins welcome! 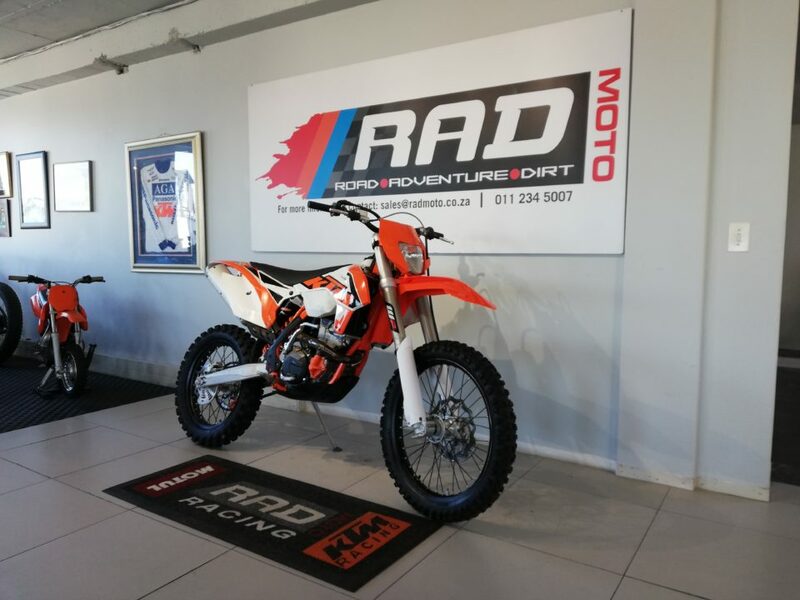 Come through to RADMoto today to view this extraordinary motorcycle!